I’ve been extremely blessed to have surrounded myself with a good bunch of friends throughout my blogging career. While I started blogging way back in 2004, it wasn’t until sometime in 2012 that I actually started taking blogging seriously and in a more “professional” direction. 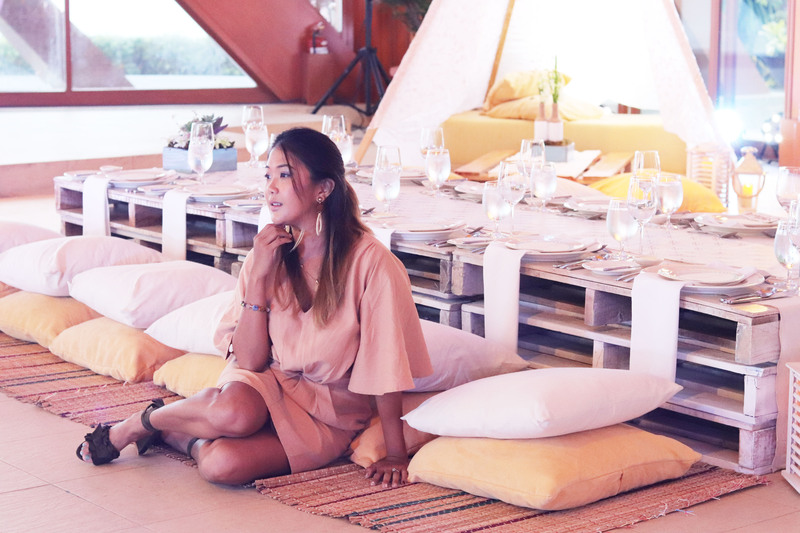 I quickly joined Cebu Fashion Bloggers after going more public and I’ve been a member since. Many, many years later here we are still celebrating our friendship and what a lovely celebration it was having Shangrila make the occasion more momentous! It was indeed a night filled with fashion, laughter, great ambiance and amazing food as the city’s top hotel & resort graced us with miles of freshly caught and lavishly prepared seafood. Not to mention, the set up that the staff had prepared for us truly whisked us away and left us enchanted- it was as if we were in a completely different city! Thank you Cebu Fashion Bloggers for many wonderful years of events, friendship and adventures & thank you Shangrila for creating the perfect backdrop for a wonderful night that we will all truly remember! For bookings, reservations & inquiries- find Shangrila’s contact details here.